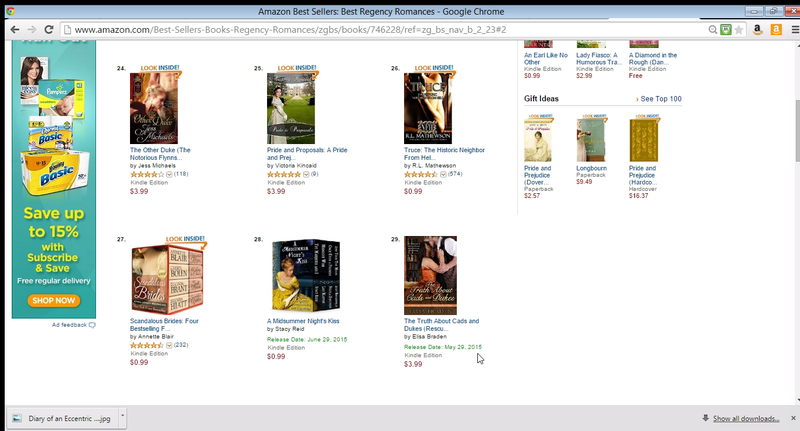 Pride and Proposals is #25 on Regency Romance Bestsellers for Amazon! 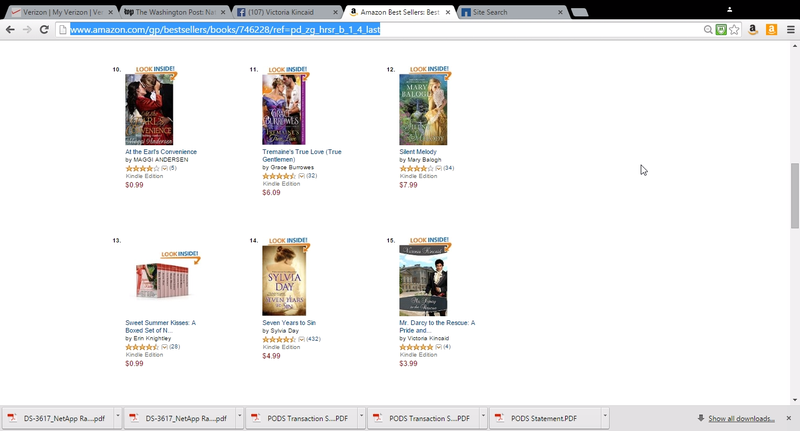 Pride and Proposals is #66 in Regency Romance on Amazon! Yay! 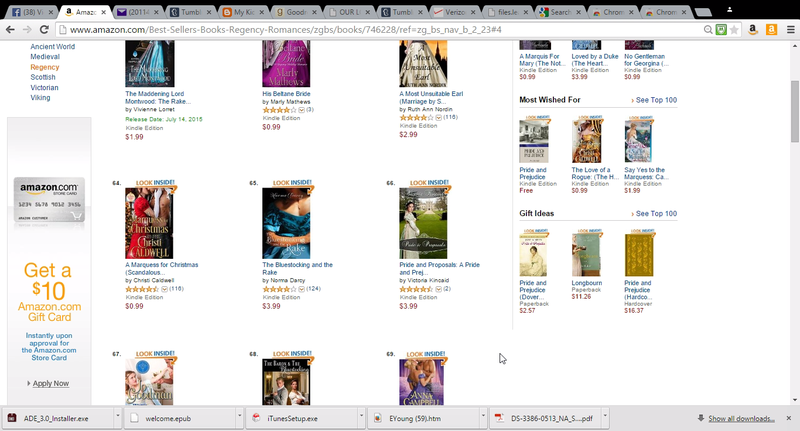 Pride and Proposals is #66 in Regency Romance on Amazon — on its 2nd Day! Thank you everyone for your support! Third Week on Amazon Bestseller List! 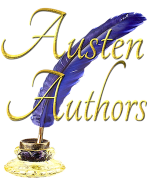 For the third week in a row, The Secrets of Darcy and Elizabeth is holding steady in the top ten on Amazon’s Bestsellers in Regency Romance. It’s also been consistently at the top of Amazon’s Hot New Releases in Regency Romance — currently at number 3! To say I’m overwhelmed by this response would be an understatement. It has been gratifying that so many readers have been enjoying the book. And it has inspired and energized me to start writing my next P&P variation.